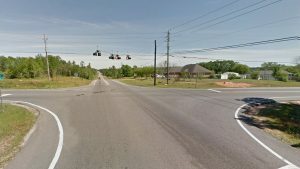 DAVENPORT is currently servicing Escambia County for roadway and signal design for the CR 297A at Kingsfield Road intersection. Roadway improvements include signalization, the addition of left and right turn lanes on each approach, and pedestrian amenities. DAVENPORT is leading the design team and providing services for project management, roadway design, drainage and stormwater management, utility coordination, bidding estimates and post design services. 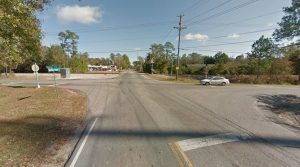 In addition, DAVENPORT is providing traffic signal design work for the intersection of CR95A at Old Chemstrand Road. The project includes pedestrian amenities on each side of the road, coordination with railroad entities, coordination with FDOT regarding adjacent signal, curb and gutter ramps in each quadrant of the intersection, drainage and stormwater management.